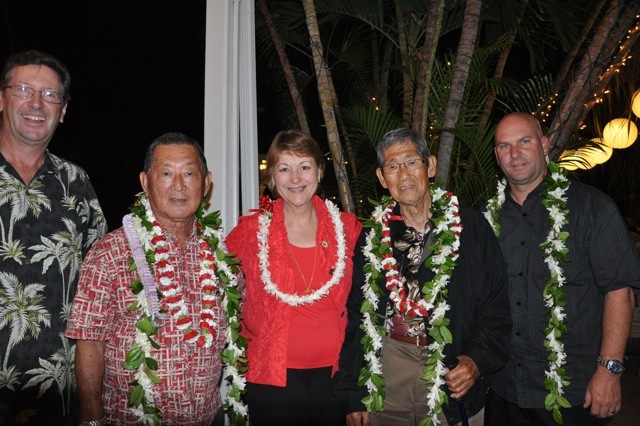 The Legends of Lahainaluna Award was created to honor individuals and businesses that have significantly contributed to the success of Lahainaluna High School. In the case of alumni, the award may be given to someone who has contributed significantly to the community in which they now live. There are now four categories that are recognized; Individual, Individual-Alumni, Business, and Posthumous. 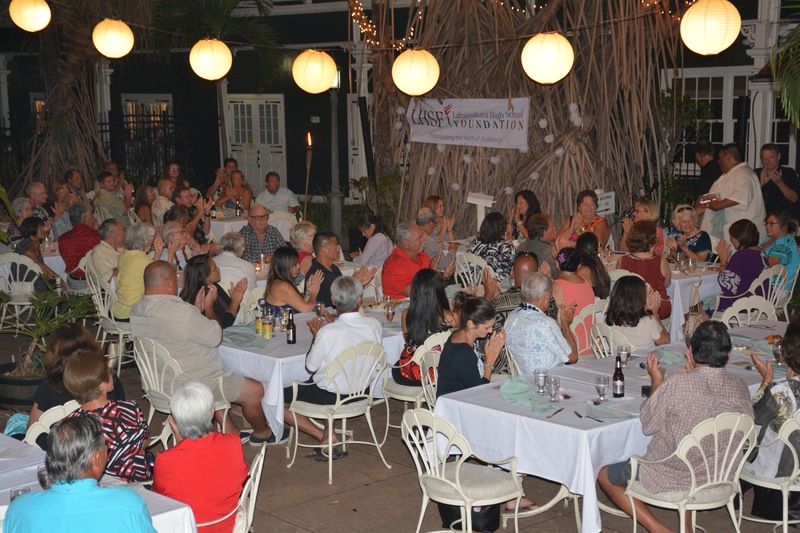 The winners, one from each category, are announced at the Legends of Lahainaluna Award Ceremony, usually held in the fall of each year. The ceremony was not held in 2014 and 2015. 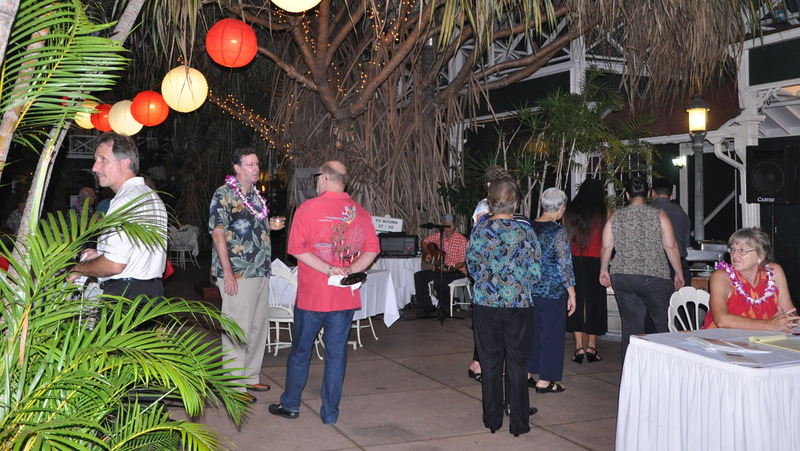 The 2018 event was held on Friday, November 30, 2018, at the historic Pioneer Inn. The Individual category honoree was Art "Uncle Fil" Fillazar. In 2013, after 30 years of service at Lahainaluna as an English teacher, Special Motivation program leader, yearbook coordinator and Student Activities Corordinator, "Uncle Fil" left Lahainaluna. The 2017 event was held on Thursday, November 9th, from 5:30 PM to 8:30 PM, at the historic Pioneer Inn. For the Individual award, we honored Aunty Lori Gomez-Karinen, who was a major influence on the Lahainaluna campus for more than 40 years. 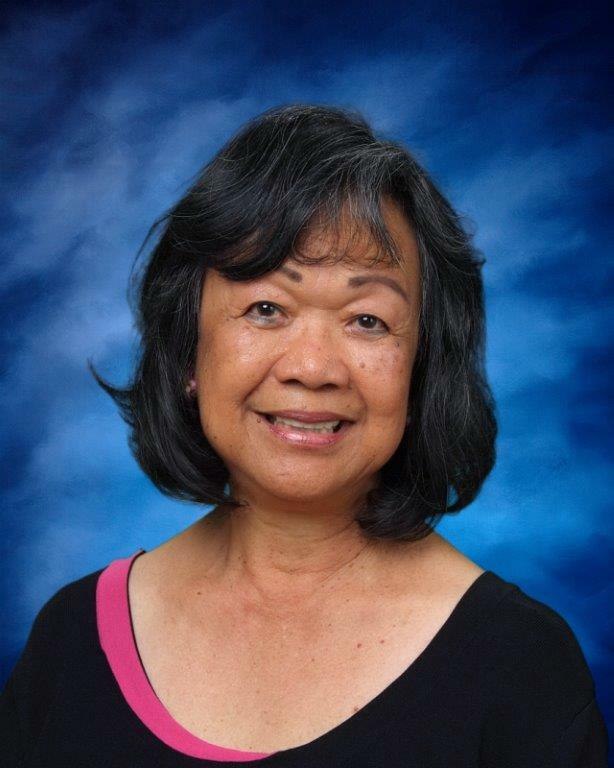 In addition to teaching, Lori has been the advisor to the Hawaiiana Club and Boarders' Chorus, director and producer of David Malo Day and the person behind the football team's amazing performance of the alma mater at each football game. Na Hoaloha Ekolu was the Business Category honoree. 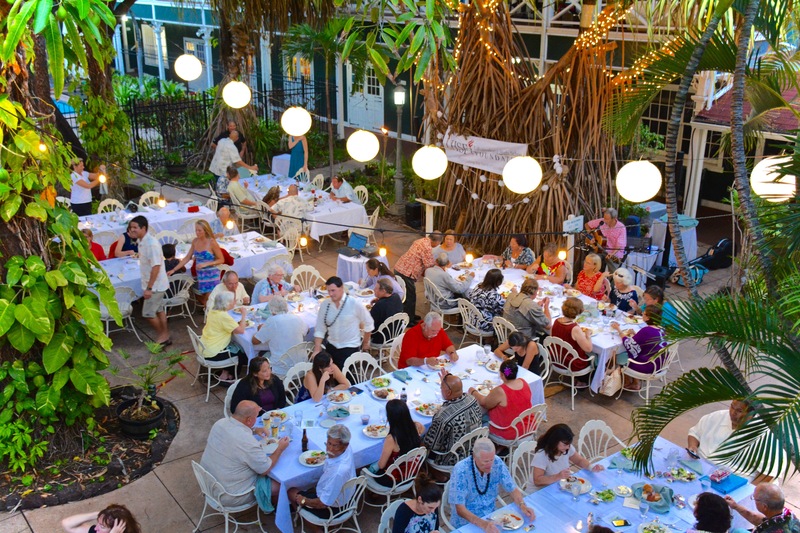 This West Maui restaurant icon celebrated 30 years in business by creating "30 Acts of Aloha". 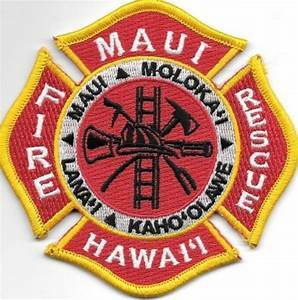 The company awarded 10 Maui non-profits with $130,000 in funding. 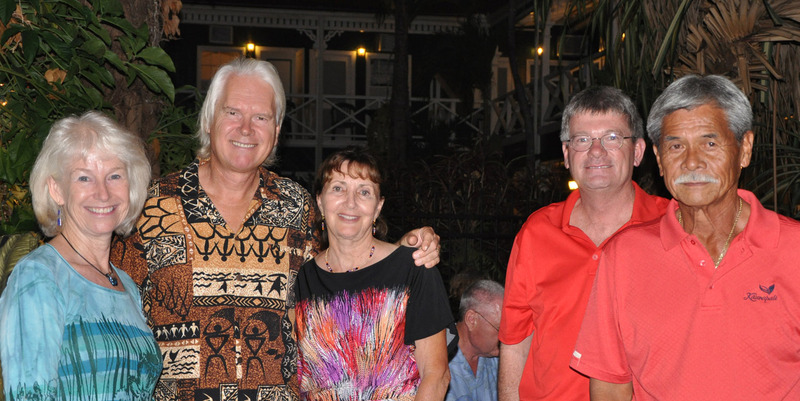 They contribute more than $35,000 annually in gift certificates to countless Maui non-profits. 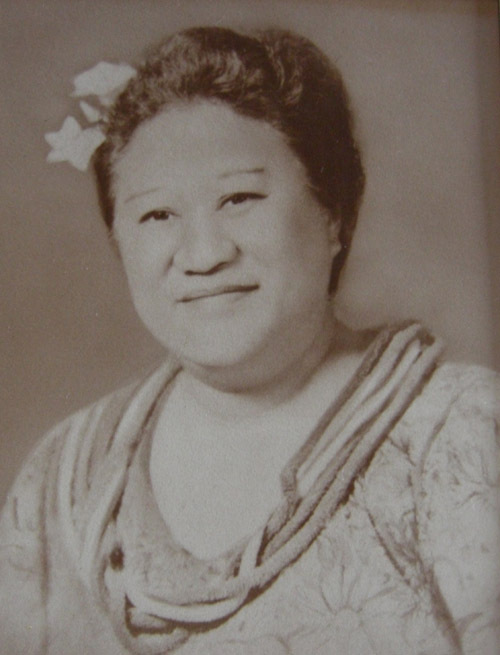 The Posthumous Award went to Samuel Mookini, who served as the music teacher at Lahainaluna from 1906 until 1922. Samuel was responsible for musically arranging the alma mater to paper. To become a sponsor for this year's event, or to purchase advertising in the program, please fill out the form and submit by September 30, 2018. 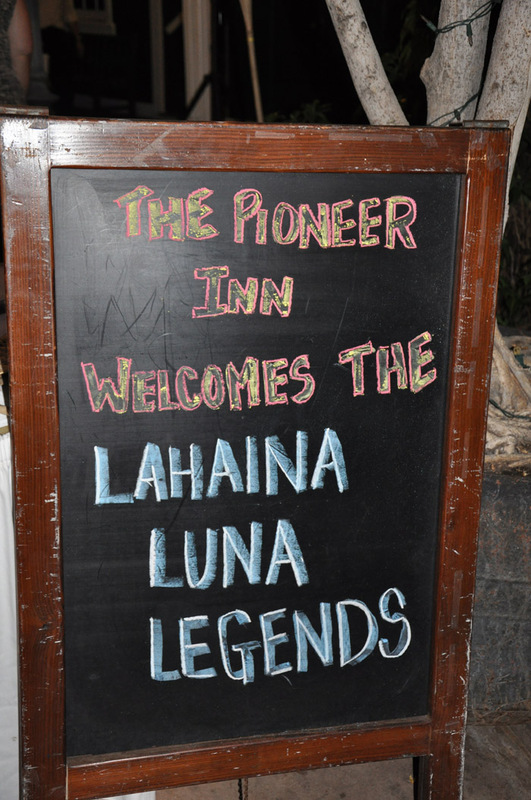 The 2016 Legends of Lahainaluna Awards Ceremony was held on April 3, 2016, once again at the Historic Pioneer Inn. 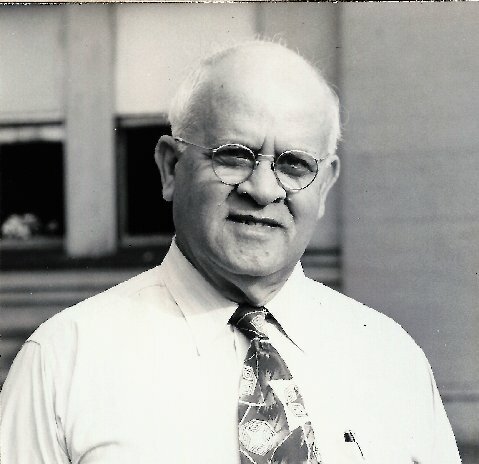 Reverend Sheldon Dibble, a former teacher at what was then Lahainaluna Seminary, was inducted as the Posthumous Award recipient. Rev. Dibble's award was accepted by his great (x5) grandson, via video. Rev. Dibble was laid to rest in the school's cemetery in 1895. He came to Hawaii as a missionary and helped compile some of the first books on Hawaiian history. 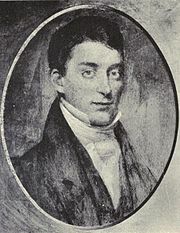 First stationed in Hilo, Dibble was transferred to Maui in 1836, and became a teacher at Lahainaluna. 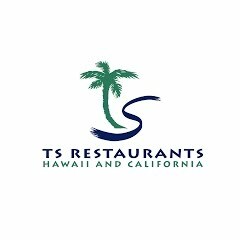 The Business Award recipient was TS Restaurants. 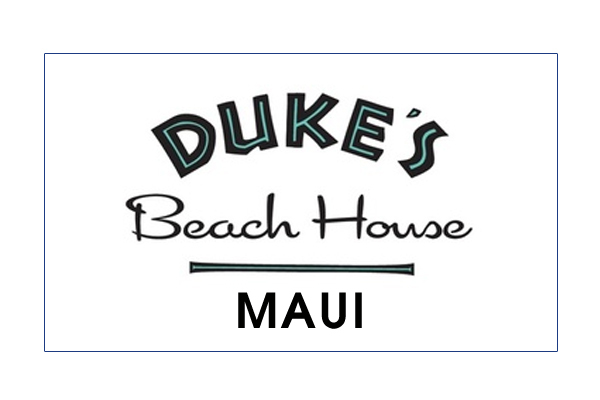 TS Restaurants runs four restaurants in West Maui: Kimo's, Duke's, Leilani's, and Hula Grill. 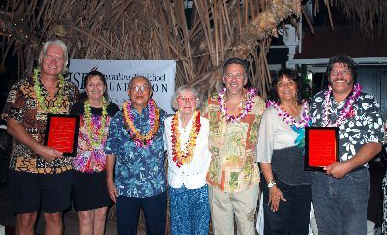 TS was honored for their history of philanthropy in West Maui. 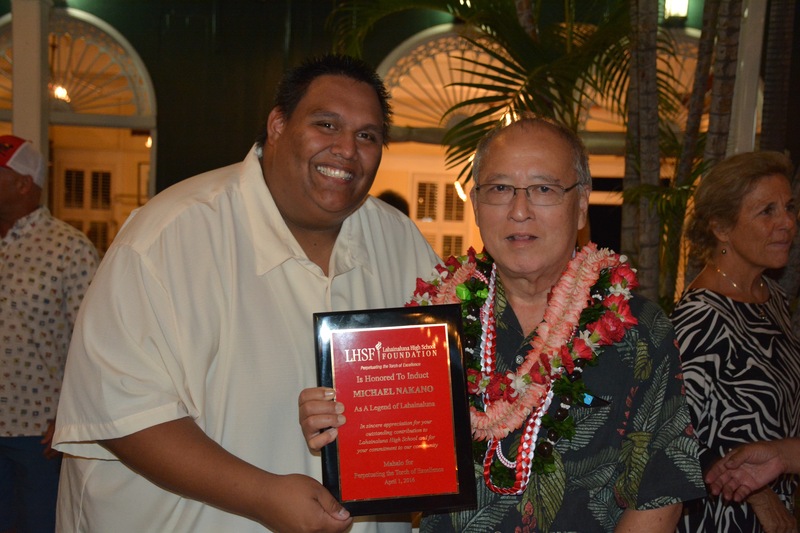 The highlight of the evening was the induction of former principal, Michael Nakano, as the Individual Award recipient. 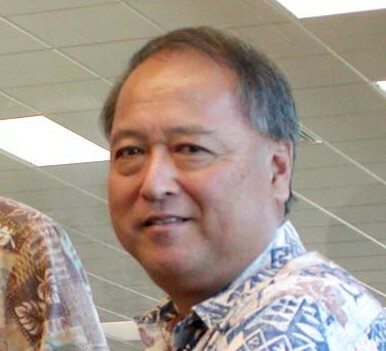 Mike worked as an administrator for the Hawaii Department of Education for 40 years, serving the last 15 as the principal of Lahainaluna, from, 1995-2010. Mike helped guide the establishment of the Learning Community Pathways program at LHS, and helped implement the Po'okela Advisory and Seniro Project programs. Mike was one of the founding members of the Foundation, has funded a scholarship for more than 10 years, and was a key figure in getting the Sue D. Cooley Stadium built. 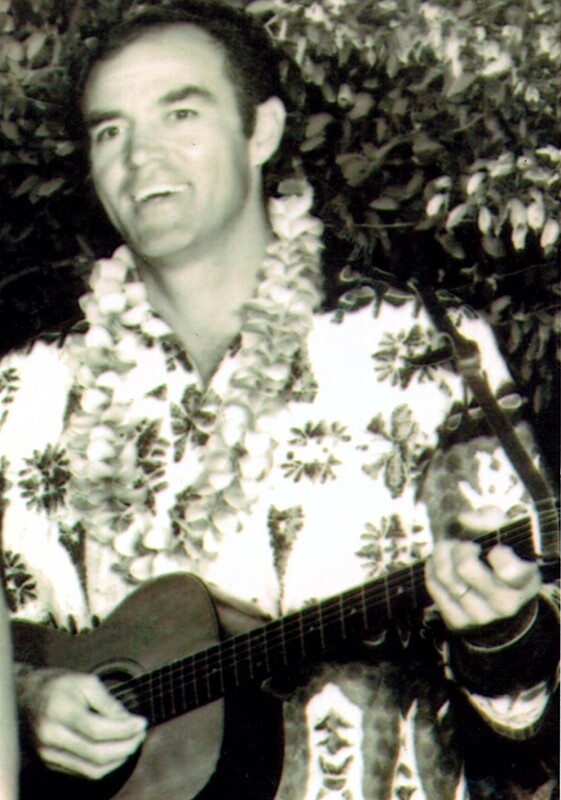 Mike embraced everything about Lahainaluna and Lahainaluna embraced him back. 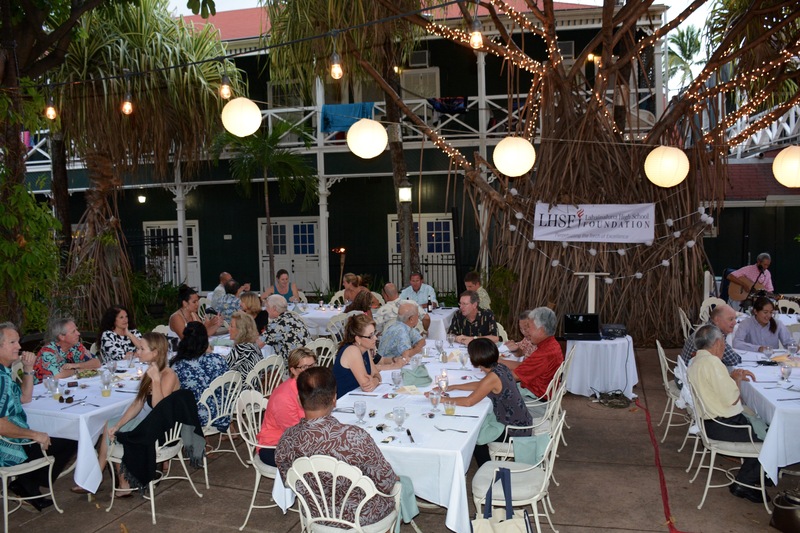 The 2013 Legends of Lahainaluna Awards Ceremony was held on November 21st at the Historic Pioneer Inn, Lahaina Harbor. 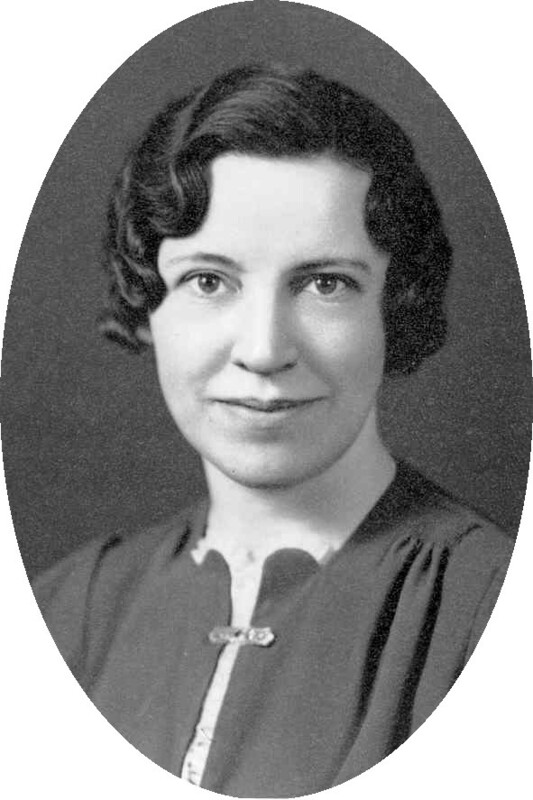 The Posthumous Award went to Mary Bloder. 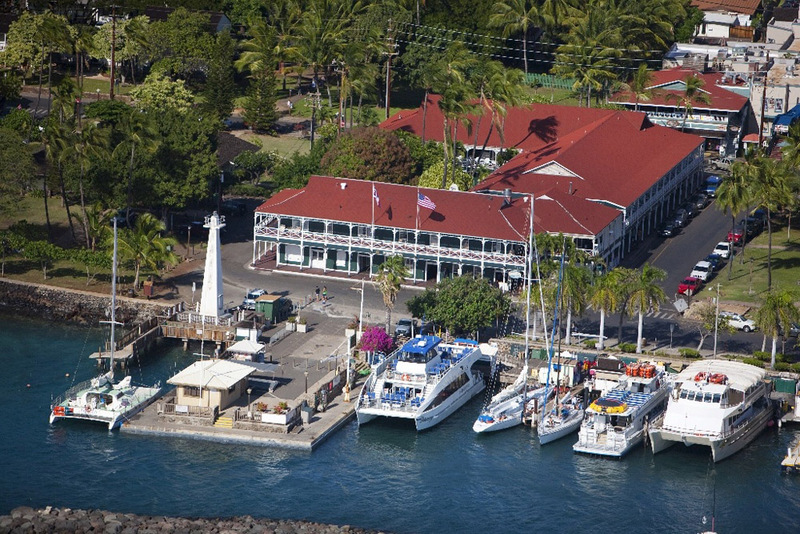 Mary was a dedicated teacher, and most of her 44 years as a teacher were spent at Lahainaluna. She remained unmarried and the boarding students became her family. She continued to support the students even after retirement, giving small annual gifts to a graduating boarding student who had the highest GPA in science. She retired on Oahu, and continued her service by tutoring Lahainaluna students who were attending the University of Hawaii. Before her death, Mary set up a scholarship fund, which is now in its 23rd year. The Business honoree was Hellas Construction Company. Hellas Construction Company was vitally important as we endeavored to undertake our most important project for the foundation to date, the complete renovation of our existing stadium to a state-of-the-art athletic complex. The financial considerations that were extended to us allowed for the fulfillment of a dream come true. Without their contributions toward this project, we would not be where we are at now in the construction time table. Because of their partnering with us, we were able to complete Phase One - the field and track – with the limited funds we had raised to date. And because of their willingness to forego additional expenditure along the way, i.e. leveling the field by excavating an inordinate amount of rock, we presented the school with a first class athletic field. Without the cooperation and generosity of Hellas, the Foundation would have been relegated to the installation of a natural turf field and we may have had to stop there, without being able to complete Phase 2, the installation of the seating areas, arrival building and a press box. The Individual Award went to The Reverend Earl R K Kukahiko. Reverend Earl Ray Kanakaonae Kukahiko was born on December 16, 1930 in Honokuhau to Reverend John and Daisy Kukahiko. Earl attended elementary school in Department at Lahainaluna High School. As a boarder, Earl was the farm truck driver and later became its farm foreman until he graduated in 1948. Almost immediately following graduation from Lahainaluna Earl was hired by then Principal Rogers to take over the farm as its foreman. It was during this period that Earl earned his nickname “Chief”, as so many hundreds of boarders and Luna staff affectionately knew him. Chief continued in his role as farm foreman for many years until he retired in 1984. 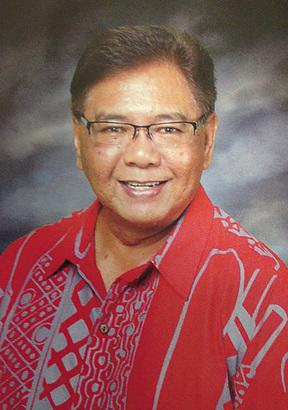 He was a father figure to so many boarders during his tenure at Lahainaluna. He was also their mentor and counselor. 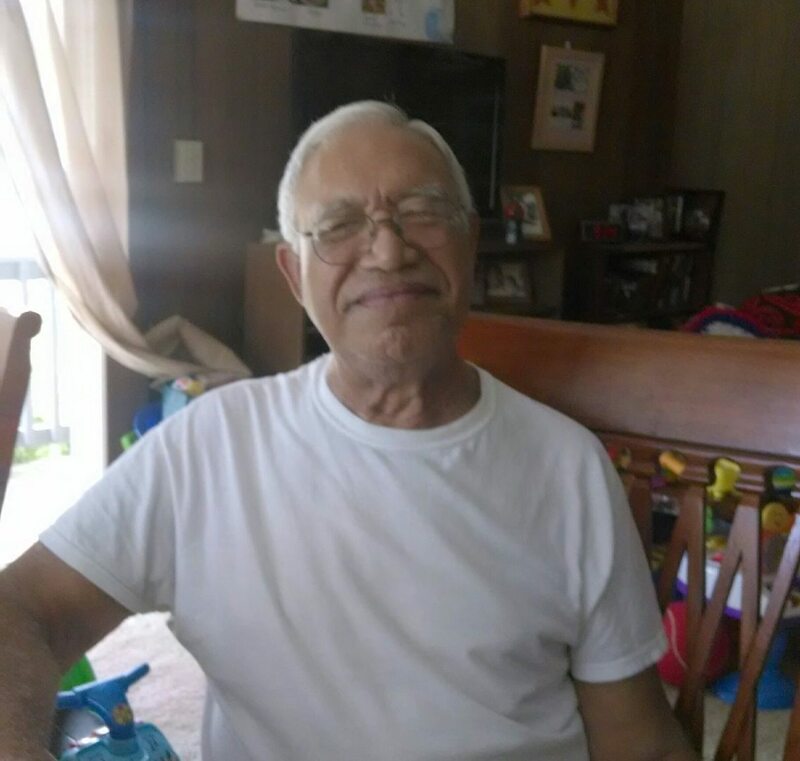 Chief always believed that every boarder needed to do well in school; it was his job to help teach them how to work on the farm and how to work collegially with their fellow boarders. Many feel a debt of gratitude for the guidance they received and to a person hold Chief and his family with deep respect. 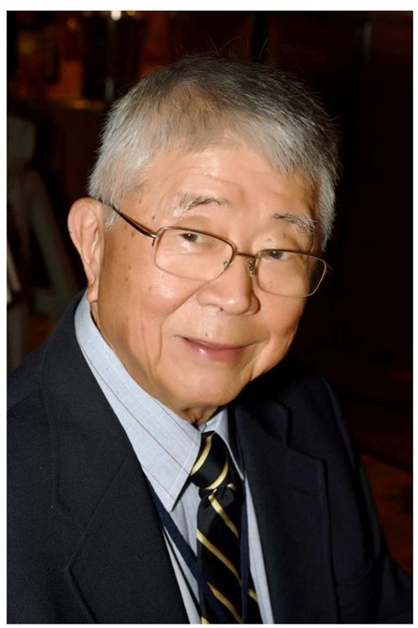 Earl’s father John was a Protestant Minister who started the Honokuhau Church. This church is located near Fleming Beach near a stream. Chief followed his dad’s footsteps and received his ordination. Kahu Earl nowadays is in high demand to perform ceremonial blessings for public and private ceremonies. 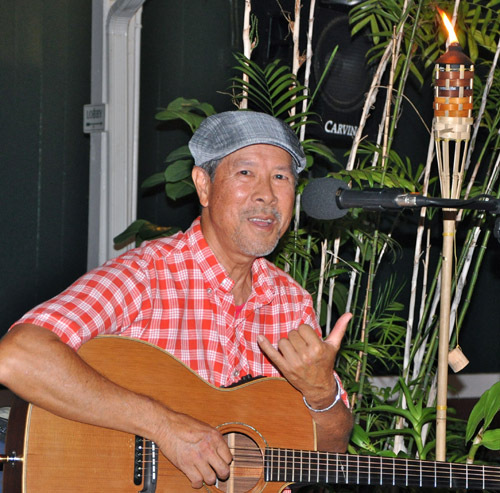 He is an active member of Waiola Church in Lahaina. 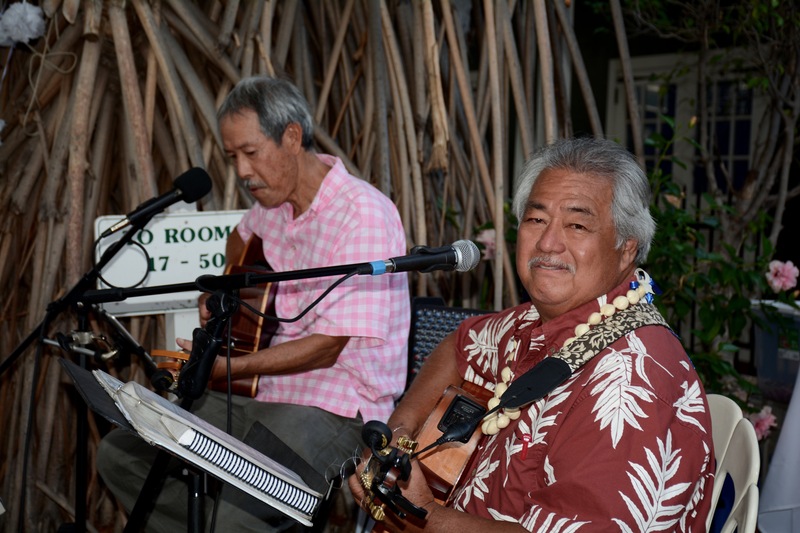 Reverend Earl Kukahiko’s long association with Lahainaluna and the Boarding Department is more than ample justification for his being named a Legend of Lahinaluna. 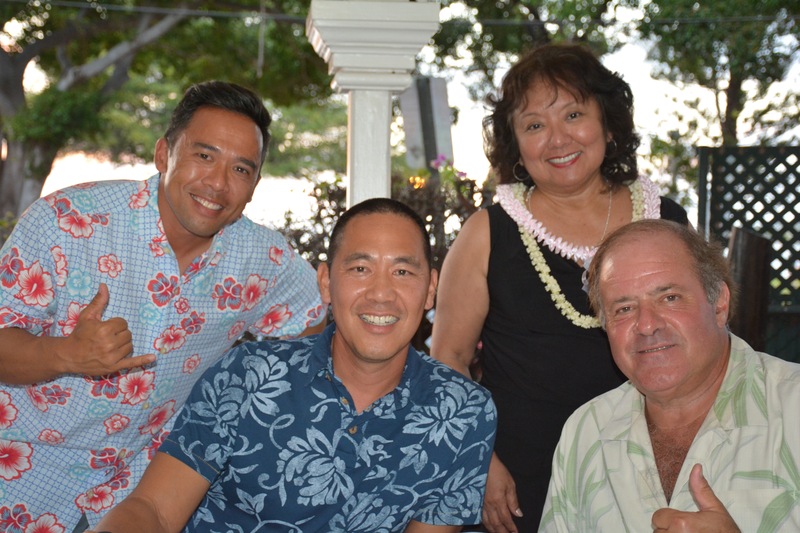 Like many colleagues at Lahainaluna, the schools impact on him as a person and his own positive influence on so many Lahainluna alumni and the West Side community in general, simply serves as important, relevant evidence that supports his selection.